Here’s a few glimpses of how varied the weather is between February and March here in Sugar Hill. 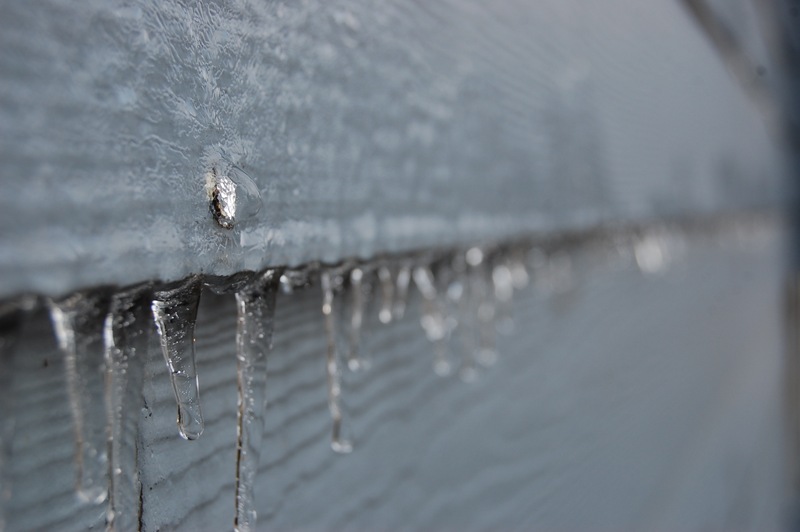 Heidi took this photo of the side of our blue-gray home after freezing rain. 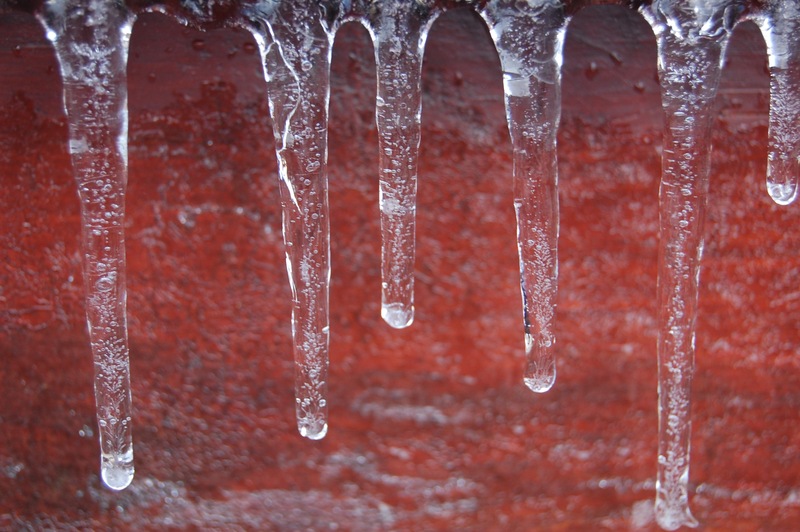 She also took this photo of icicles on our deck. 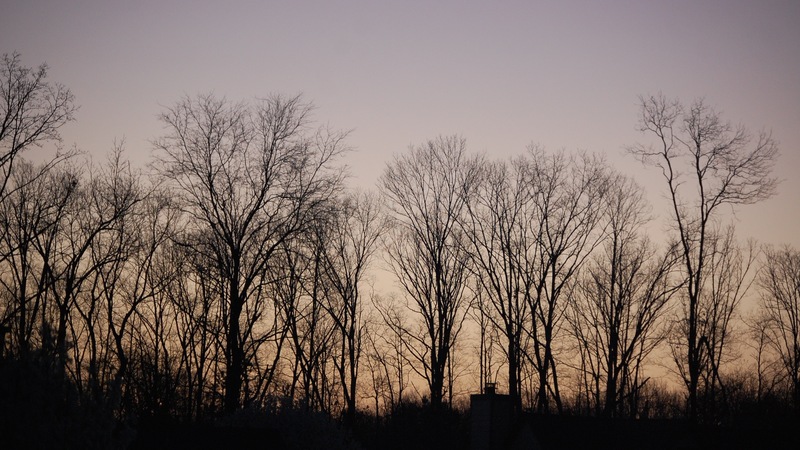 I took this early morning photo before sunrise. 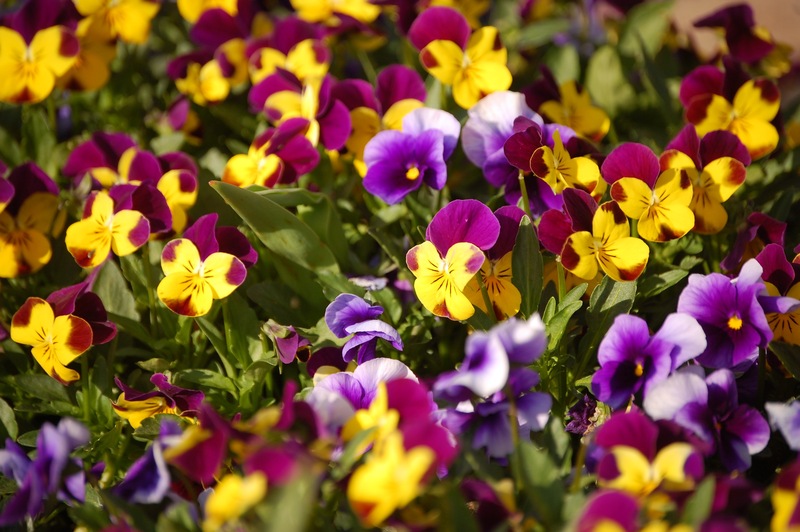 These violas at our mailbox survive our Atlanta winters and thrive in early spring.